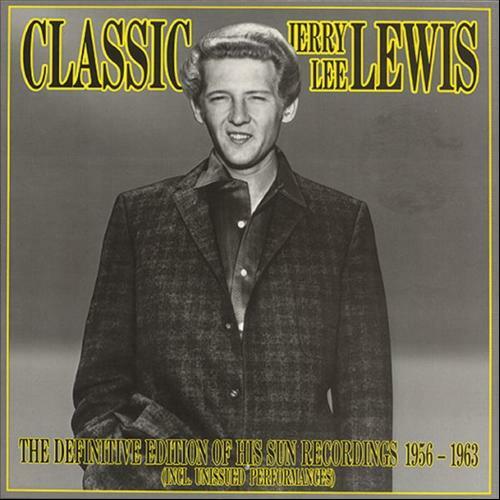 An early pioneer of rock and roll music, Lewis had hits in the late 1950s with songs such as “Great Balls of Fire”, “Whole Lotta Shakin’ Goin’ On”, “Breathless” and “High School Confidential”. However, Lewis’ rock ‘n’ roll career faltered in the wake of his marriage to his young cousin. 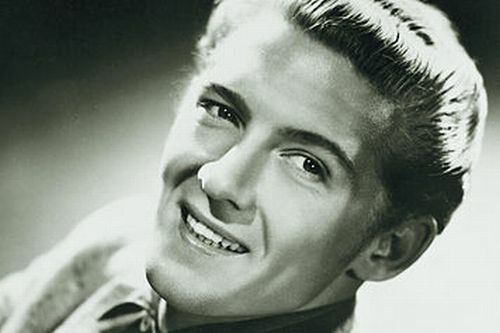 He had little success in the charts following the scandal until his popularity recovered in the late 1960s after he extended his career to country and western music with songs such as “Another Place, Another Time”. More country hits soon followed over the late 1960s and through the 1970s. Lewis’s successes continued throughout the decade and he embraced his rock ‘n’ roll past with songs such as a cover of the Big Bopper’s “Chantilly Lace” and “Rockin’ My Life Away”. In the 21st century Lewis continues to tour to audiences around the world and still releases new albums. One such new album, titled Last Man Standing, is his best selling to date at over a million copies sold worldwide. Hippies? Why, I’m the original. 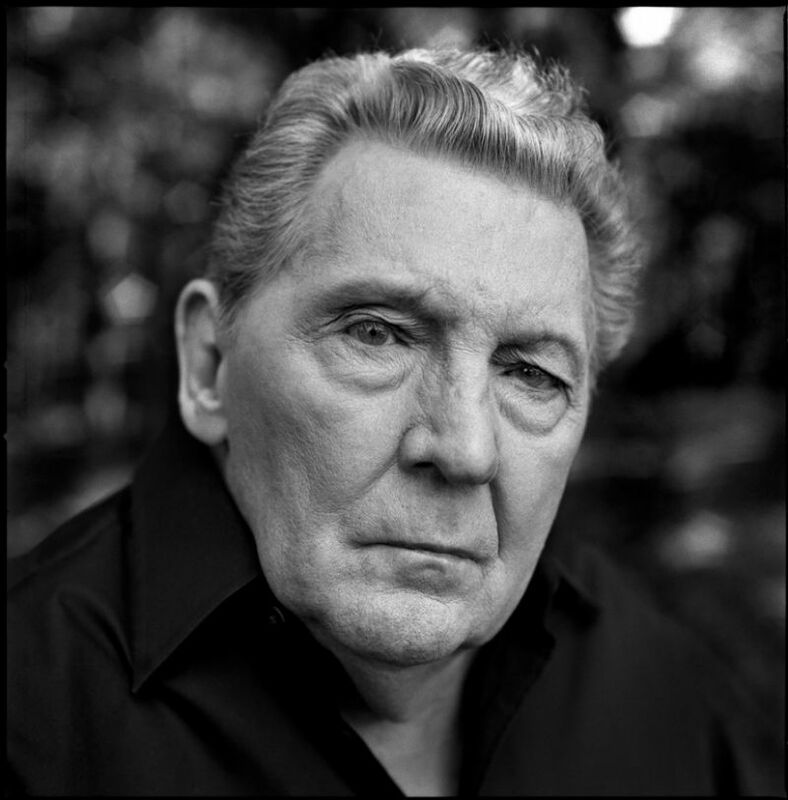 Lewis is the last surviving member of Sun Records’ Million Dollar Quartet and the Class of ’55 album, which altogether included Johnny Cash, Carl Perkins, Roy Orbison and Elvis Presley, as well as Lewis himself. 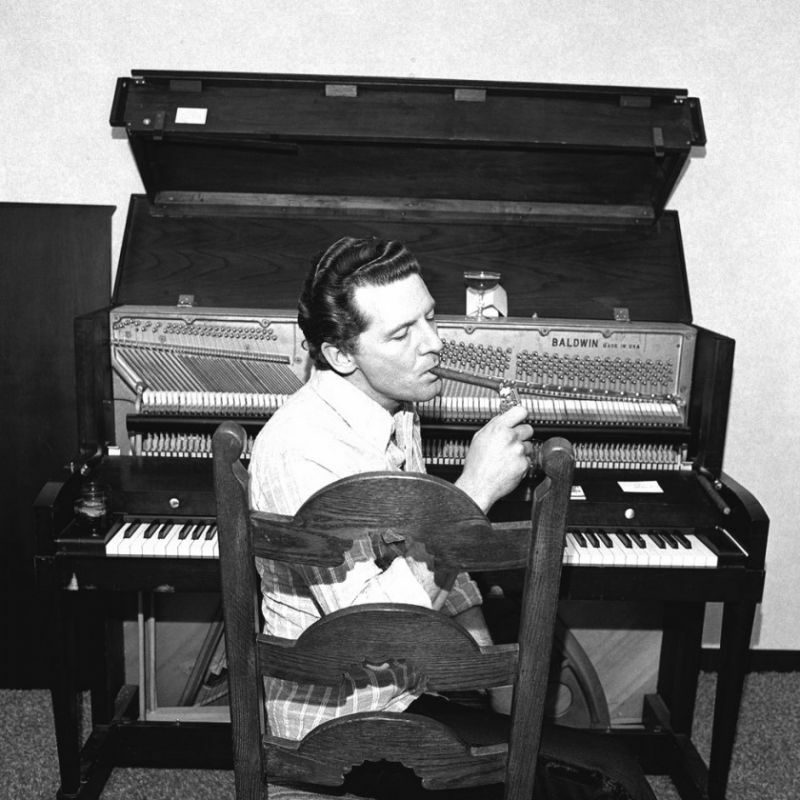 Is there an early rock & roller who has a crazier reputation than the Killer, Jerry Lee Lewis? His exploits as a piano-thumping, egocentric wild man with an unquenchable thirst for living have become the fodder for numerous biographies, film documentaries, and a full-length Hollywood movie. Certainly few other artists came to the party with more ego and talent than he and lived to tell the tale. And certainly even fewer could successfully channel that energy into their music and prosper doing it as well as Jerry Lee. When he broke on the national scene in 1957 with his classic “Whole Lotta Shakin’ Goin’ On,” he was every parents’ worst nightmare perfectly realized: a long, blonde-haired Southerner who played the piano and sang with uncontrolled fury and abandon, while simultaneously reveling in his own sexuality. He was rock & roll’s first great wild man and also rock & roll’s first great eclectic. Ignoring all manner of musical boundaries is something that has not only allowed his music to have wide variety, but to survive the fads and fashions as well. Whether singing a melancholy country ballad, a lowdown blues, or a blazing rocker, Lewis’ wholesale commitment to the moment brings forth performances that are totally grounded in his personality and all singularly of one piece. 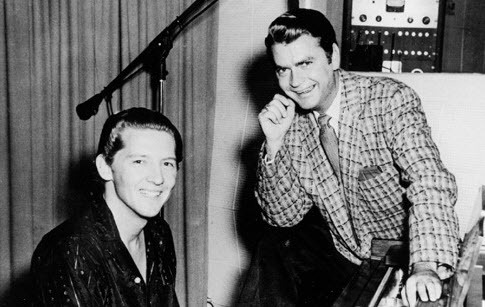 Like the recordings of Hank Williams, Louis Armstrong, and few others, Jerry Lee’s early recorded work is one of the most amazing collections of American music in existence. and his pioneering contribution to the genre has been recognized by the Rockabilly Hall of Fame. In 2003, Rolling Stone Magazine listed his box set All Killer, No Filler: The Anthology number 242 on their list of “500 greatest albums of all time”. In 2004 Rolling Stone Magazine ranked him number 24 on their list of the 100 Greatest Artists of All Time. His live album Live at the Star Club, Hamburg is often regarded by many music journalists and fans as one of the wildest and greatest rock and roll concert albums ever. On June 4, 2008, Lewis was inducted into The Louisiana Music Hall of Fame.